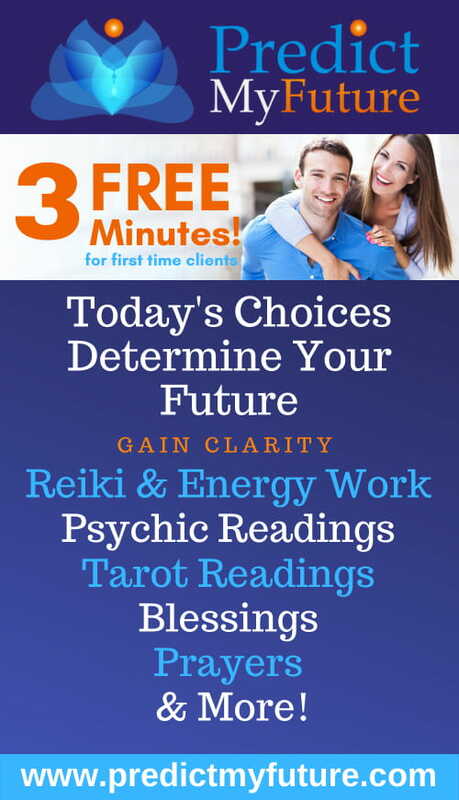 Kate Moriah is a professional psychic medium and energy-healing practitioner. Through intuitive reading of a person’s energy and tapping into the Akashic Records, she is able to help identify the soul’s purpose and unique gifts. Using shamanic practices, Kate detects and addresses obstacles that may be hindering one’s peace of mind and personal expansion. After meeting with Kate, clients report gaining life-changing insights, positive shifts in their work, relationships and experience an overall sense of well-being and improved quality of life. Kate has shared her experiences and wisdoms on radio, online and public appearances. 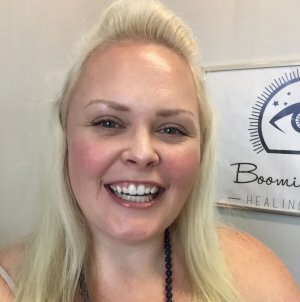 She also works with a vast clientele from all over the world, helping people connect with deceased loved ones, removing blockages within their lives, clearing away negative energy and guiding them to build their ideal life. With a degree from the University of Washington in Communications, communicating with everyone from the living to the departed, children, animals, crystals and plants, and everything in between has come naturally since birth. Using her gifts such as crystal empathy, intellectual empathy, emotional empathy, animal empathy, clairvoyance, clairsentience, clairaudience, and humor to name a few, Kate’s life’s work and dedication to the planet is to inspire, encourage, support, and heal others. Kate lives in the beautiful Pacific Northwest in Lynnwood, WA with her cat, Zurui and puppy, Tina.